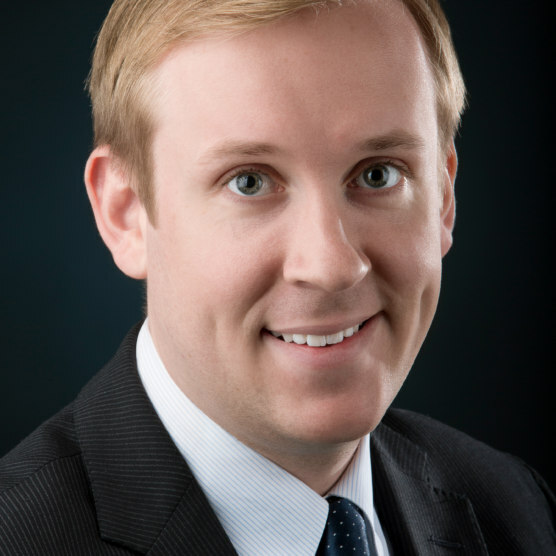 Adam Peshek is Director of Education Choice at the Foundation for Excellence in Education, where he provides strategic support to state leaders interested in developing, adopting, and implementing policies that increase educational options for children. He has provided expert testimony in more than a dozen state legislatures and is a frequent commentator on ESAs, school choice, and education policy across the country. He is the co-editor of the first volume on ESAs, Education Savings Accounts: The New Frontier in School Choice, published in association with the American Enterprise Institute. He received his bachelor’s degree from Florida State University, where he studied political science and economics, and is completing a master’s degree from Johns Hopkins University.